Merchant Receipts | Customers storing more payment card data than they need? MERCHANT RECEIPTS: ARE YOUR CUSTOMERS STORING MORE PAYMENT CARD DATA THAN THEY NEED? 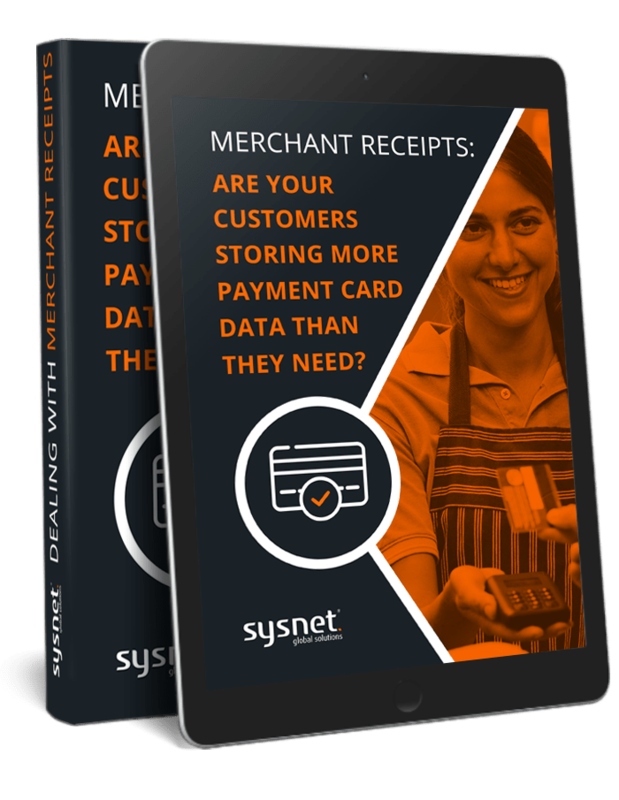 In this eBook; we discuss the topical issue of whether merchants are storing more payment card data than they have a business need for.